The project started development in 2011, construction in 2012 and connected in 2012. 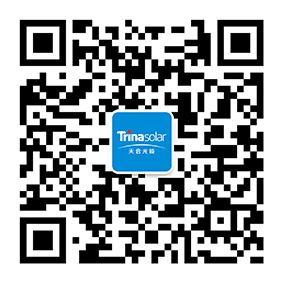 It consists of 3 independent PV plants installed on a big industrial rooftop in northern Italy .Trina SBU has successfully finalized the development, managed the construction in a very limited timeframe (2 months) through an EPC Contractor, applied for the Feed in Tariff mechanism and operated the Plants for almost a year. During the development phase, Trina needed to interact with the owner of the rooftop, the entrepreneur performing the industrial activities in the building and a bank (for a mortgage related to the building). Construction was particularly challenging due to the height of the building, to the activities undergoing and to very limited time available for being eligible for the feed in Tariff. Project achieved the connection to the grid (formally 3 different grid connections) 2 months after the start of the construction.